Azerbaijan is not only a country with rich natural resources, but also a nation capable of taking advantages of alternative resources, such as solar power, wind energy, thermal energies. 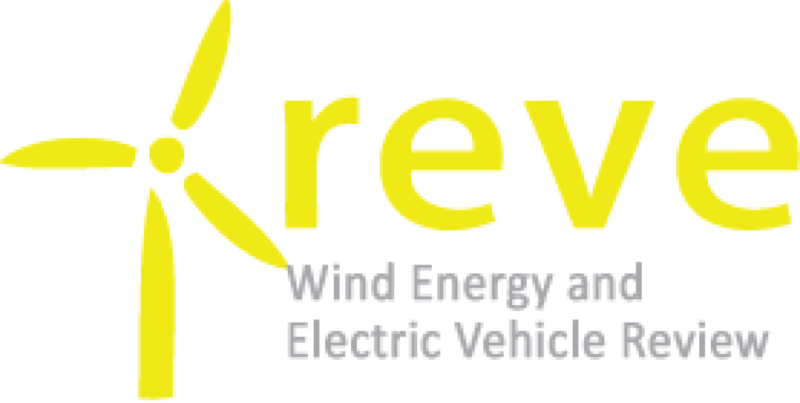 The total capacity of alternative and renewable energy sources in Azerbaijan exceeds 12,000 megawatts, the Deputy Head of the Department of Investments and Strategic Development of the State Agency on Alternative and Renewable Energy Sources Samir Rahimov said at the XIII Conference on Investment and Regulation of Energy Regulators Regional Association of Energy (ERRA) in Baku. Rahimov said, most of the country’s capacities in this area fall on solar energy, and the capacity is estimated at 5,000 megawatts. Some 4,500 MW fall on wind energy, biomass – 1,500 MW, geothermal energy – 800 MW, while the remaining 350 MW is a potential for small hydro power plants, he added. Earlier, the country revealed a plan to establish a new electricity generating capacity in renewable energy as of 2015. The State Agency for Alternative and Renewable Energy Sources plans to launch a project with a total capacity of 300 megawatts. The project will focus on the generation of solar, wind, geothermal waters, small rivers and biomass energy. 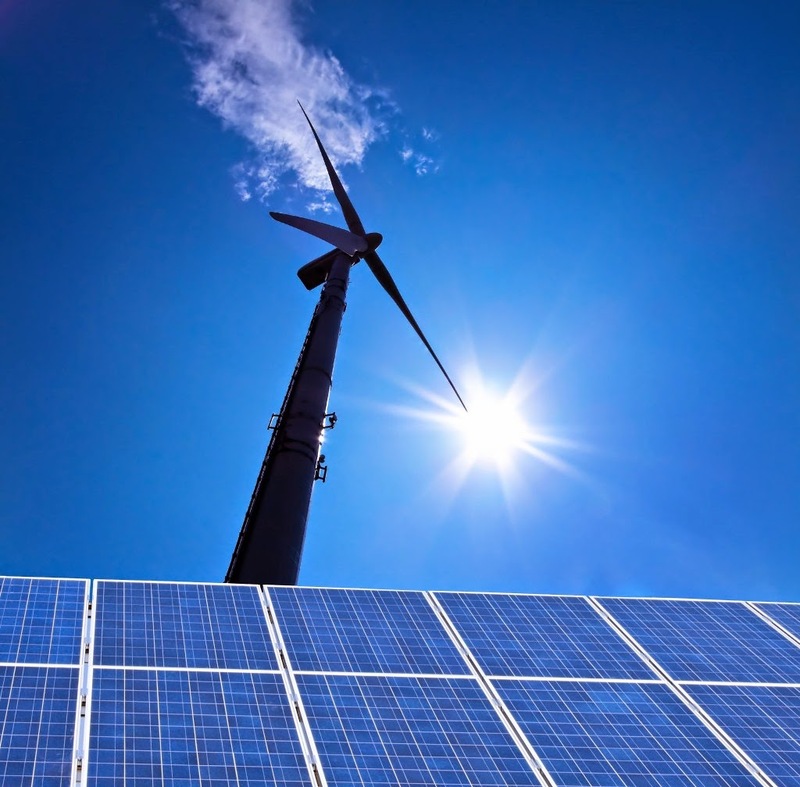 Over 100 million manats ($127 million) has been invested from the public fund in the development of alternative and renewable energy sources in Azerbaijan. The government plans to build up to 100 objects for alternative energy for 5 years in Azerbaijan, according to preliminary research. The share of solar energy in the total volume of alternative energy of Azerbaijan is estimated to reach 40 percent by 2020. 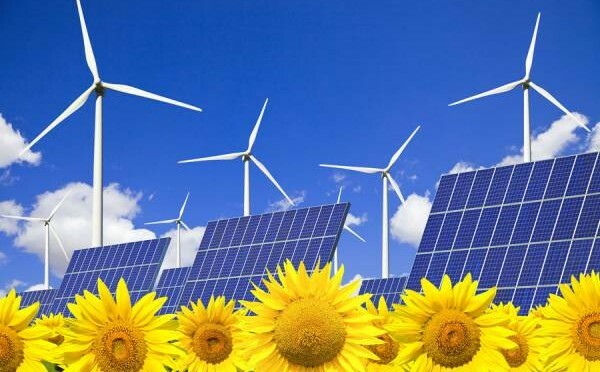 The share of alternative energy sources is planned to increase to 20 percent of the total volume of energy consumption in Azerbaijan by 2020, which requires 7 billion manats ($8.9 billion) of investment.